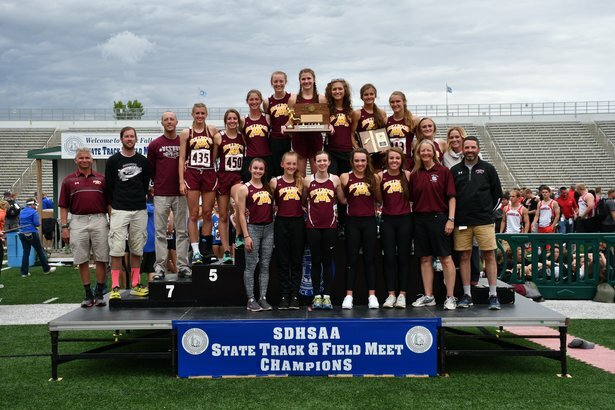 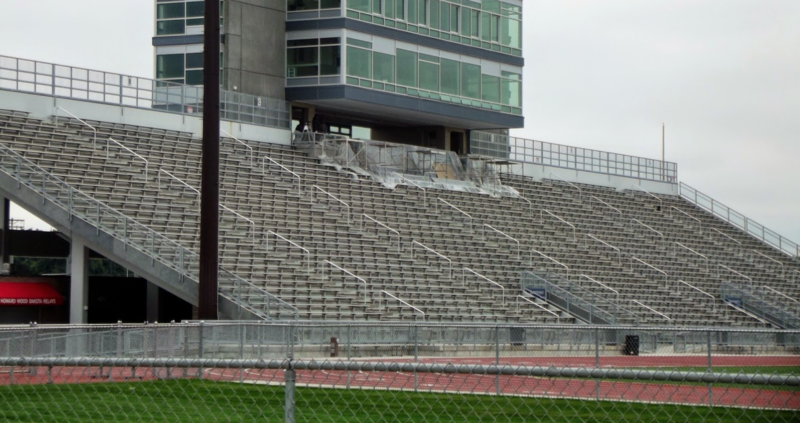 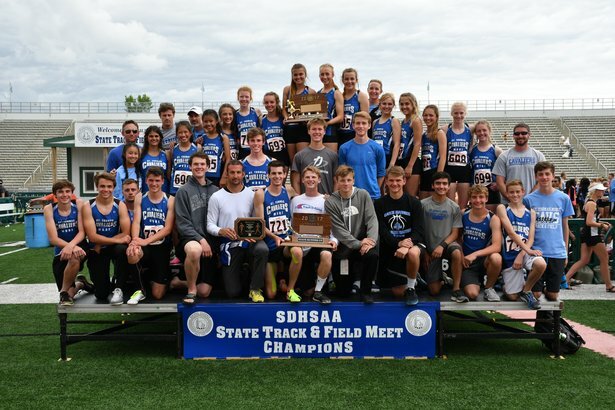 State champions were crowned in Rapid City on Saturday May 26, 2018 at the annual state track and field meet. Here are the full team scores and results from the event. 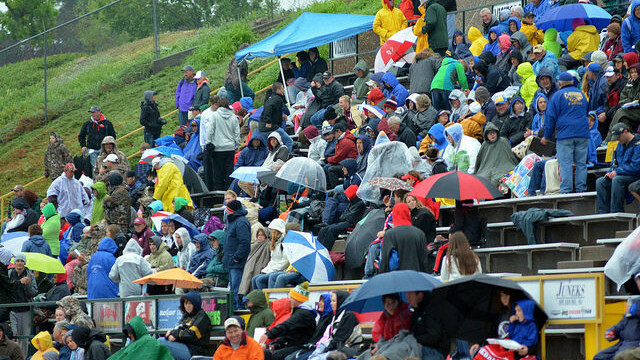 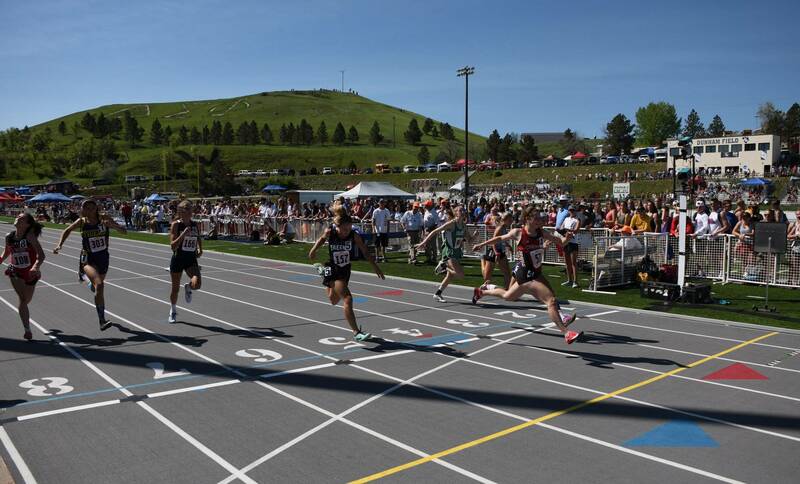 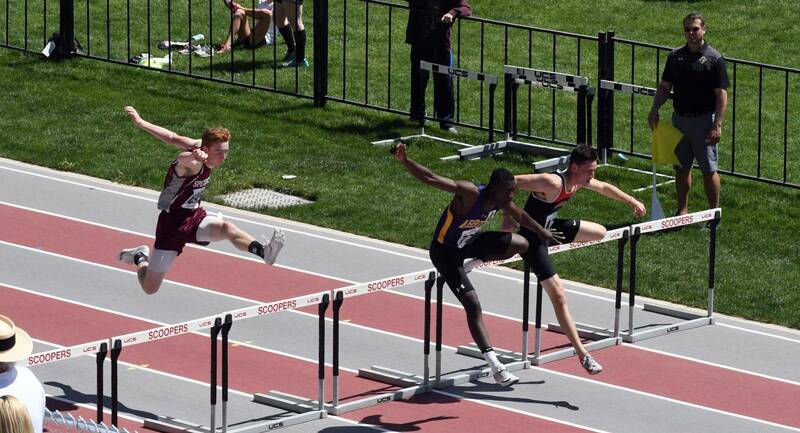 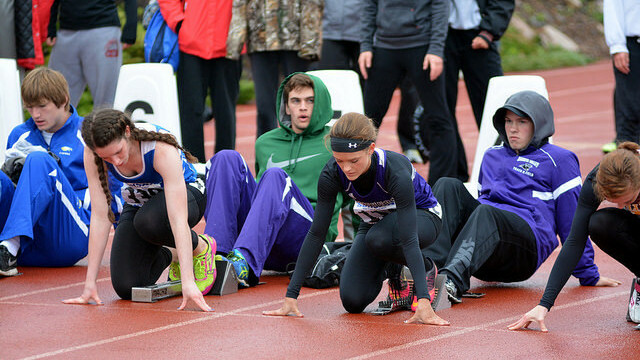 The 2018 State Track Championships began on Friday May 25th with Class AA in Sturgis, Class A in Spearfish, and Class B in Rapid City. 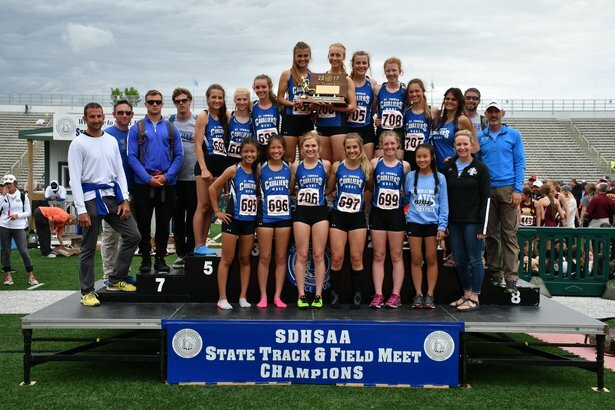 Here are the team scores and results from the first day of the event.